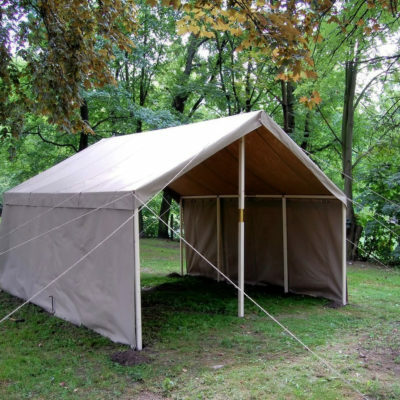 The shed provides shelter from the sun and rain. 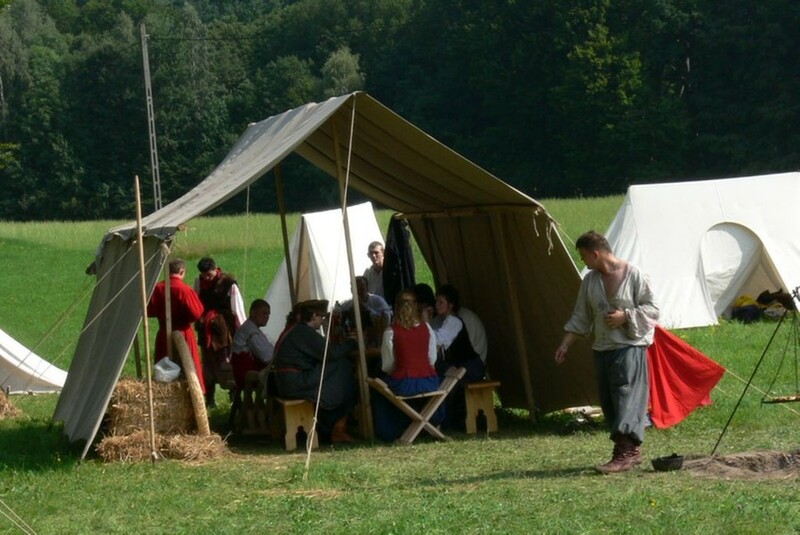 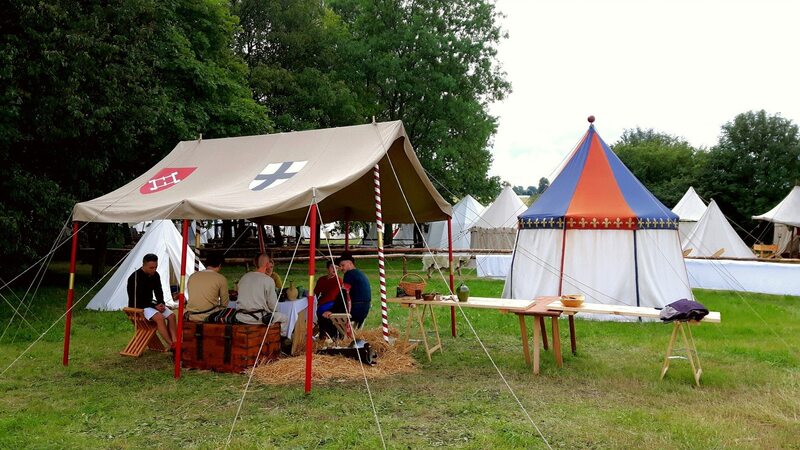 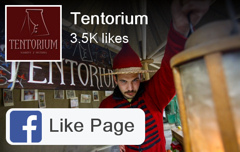 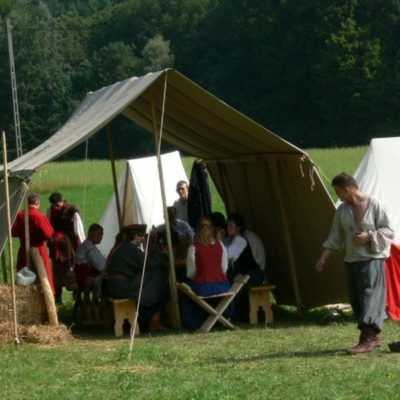 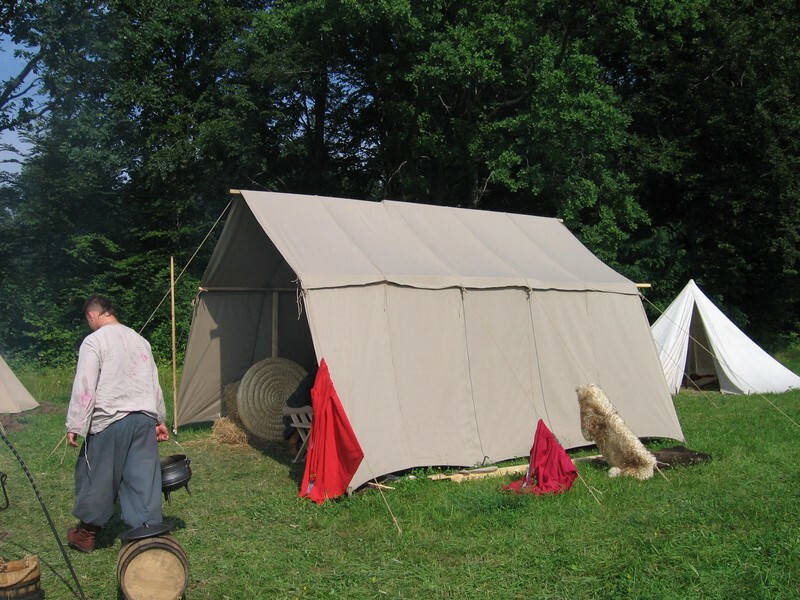 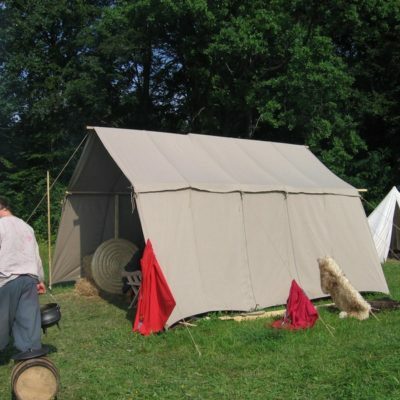 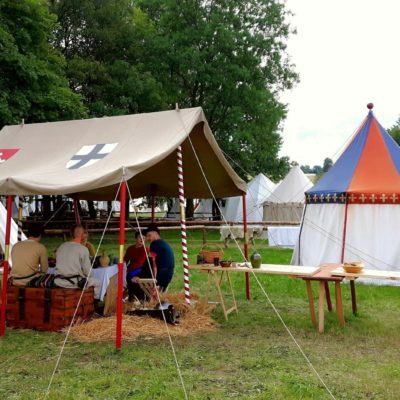 Such historical tents were used as dining rooms, kitchens, stables and warehouses. 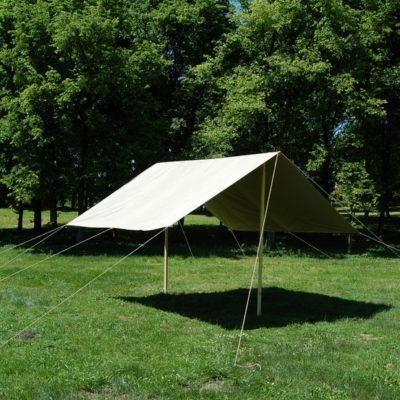 Shed with walls is mechanically made of unbleached linen. 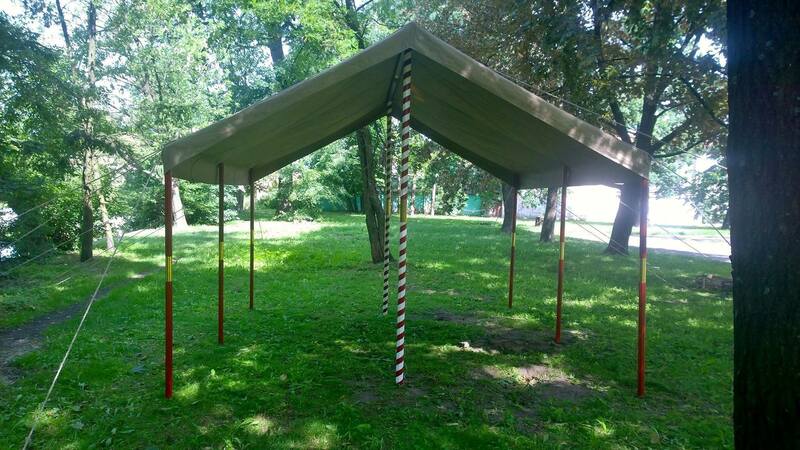 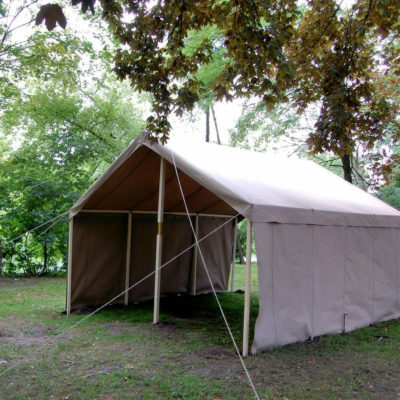 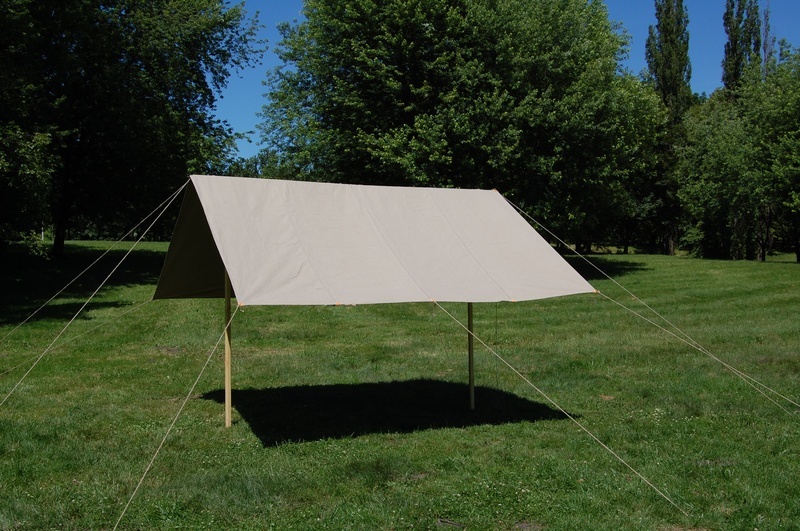 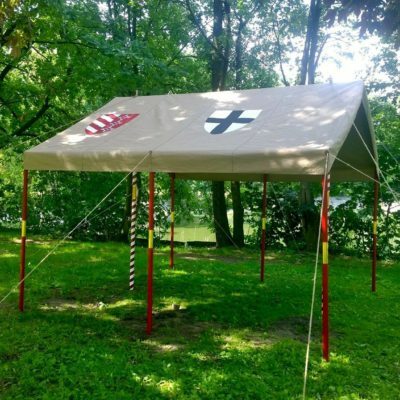 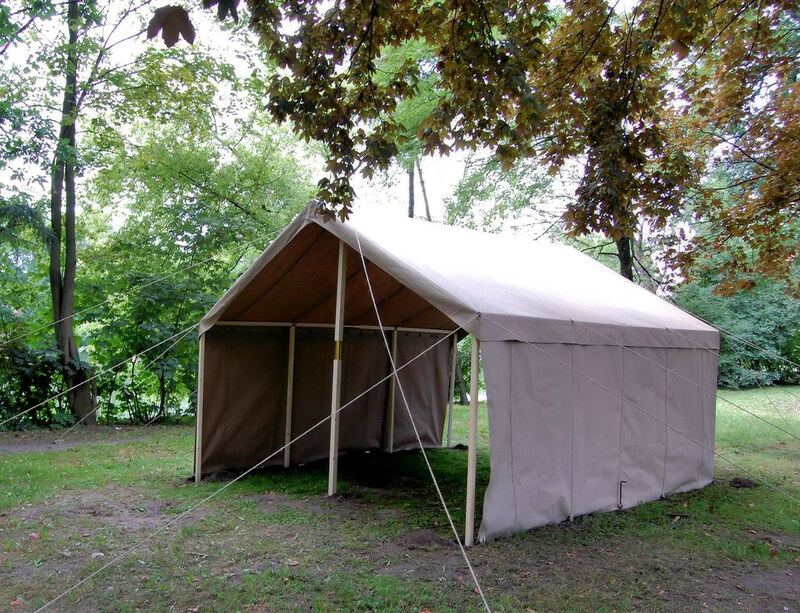 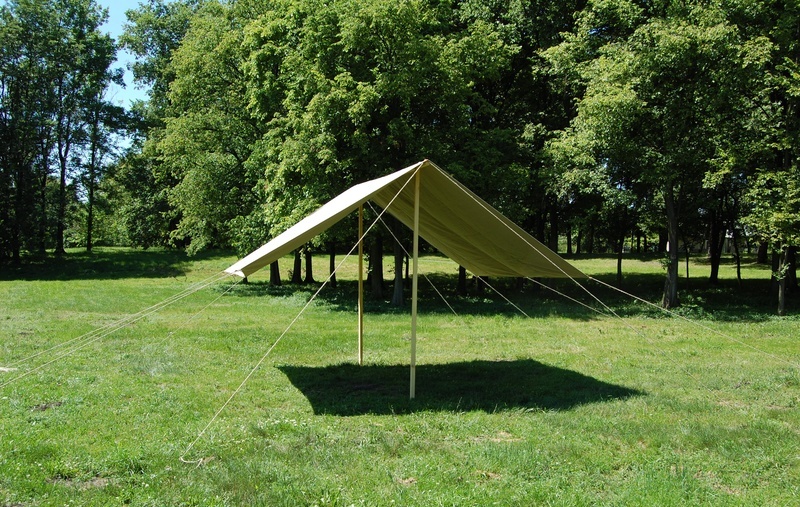 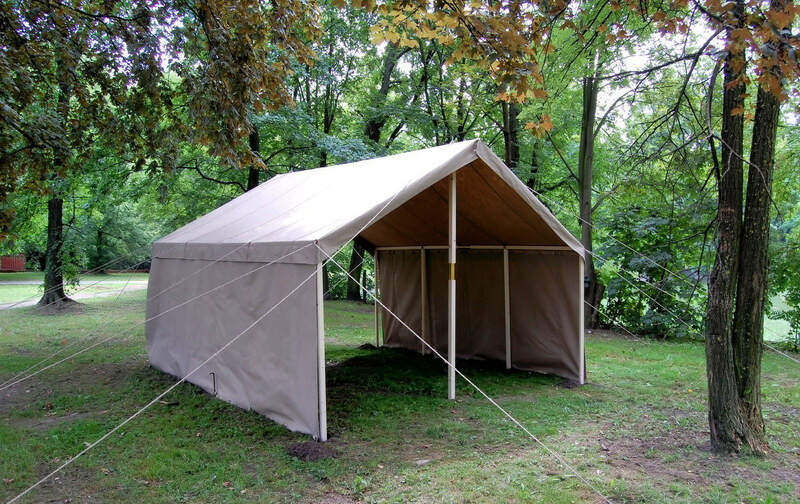 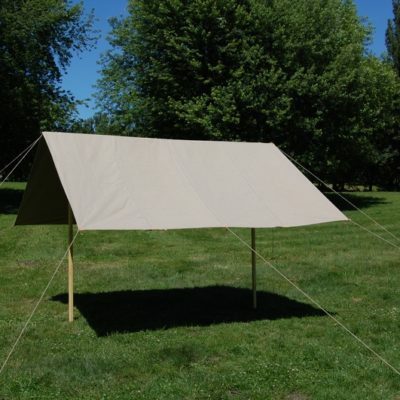 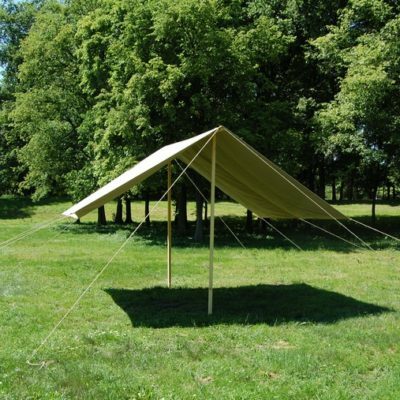 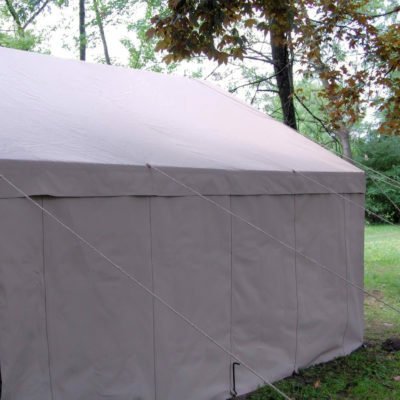 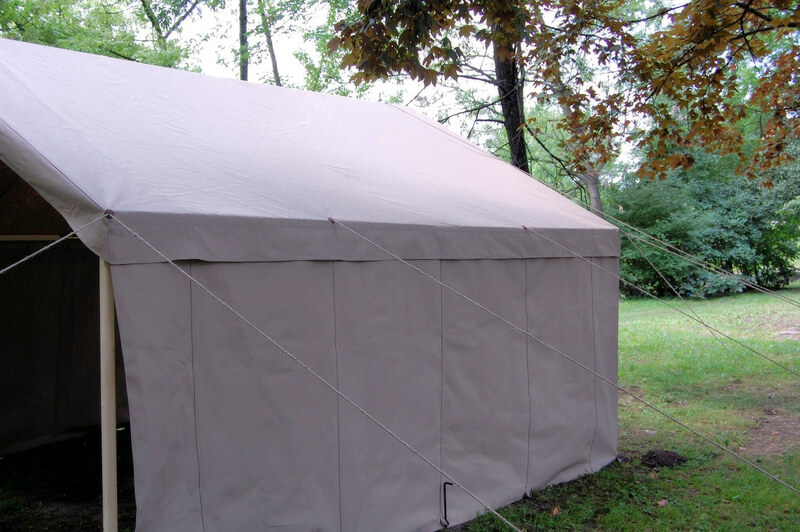 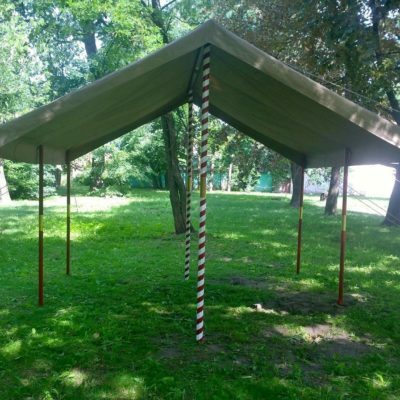 This historical tent is for 12-20 people. 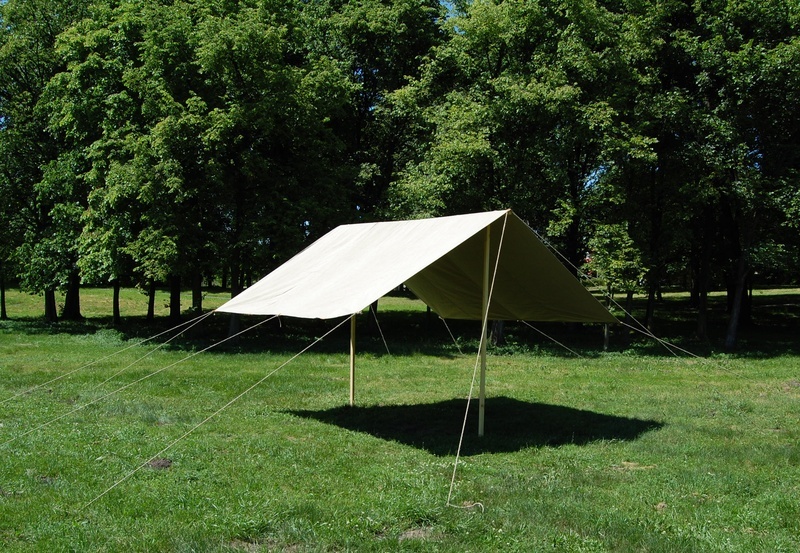 Shed without walls is mechanically made of unbleached-natural linen. 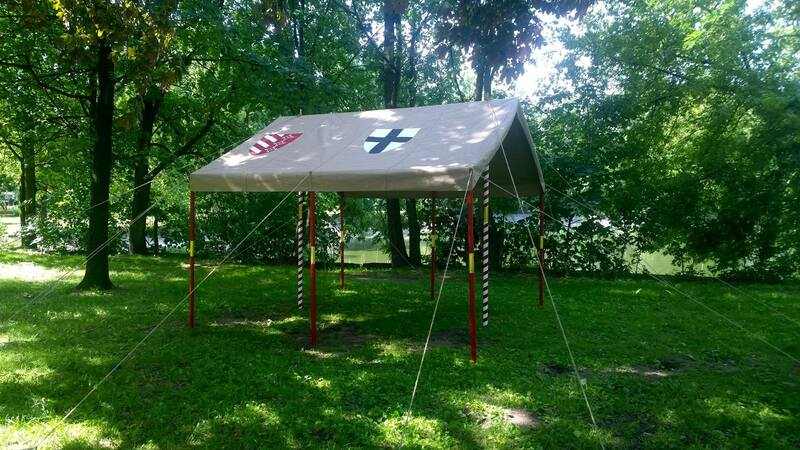 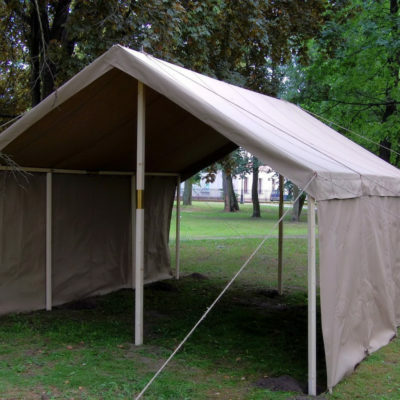 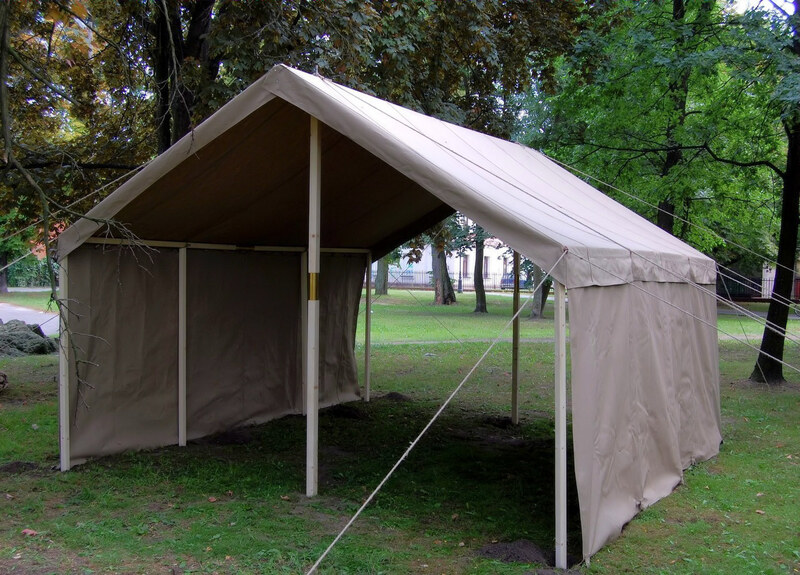 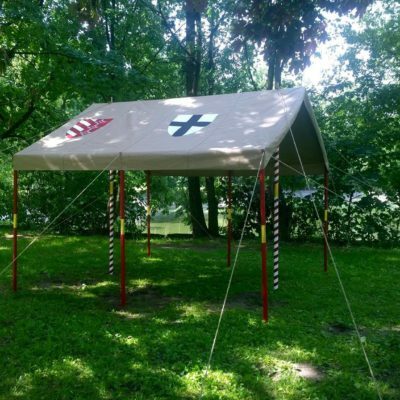 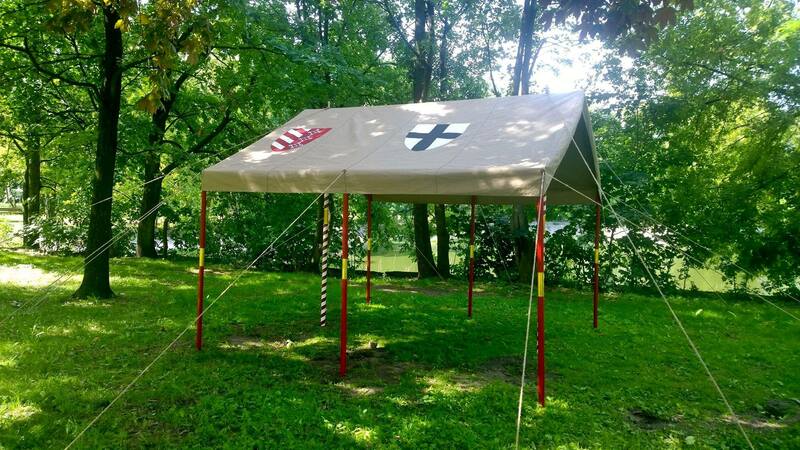 This historical tent is for 8-16 people.